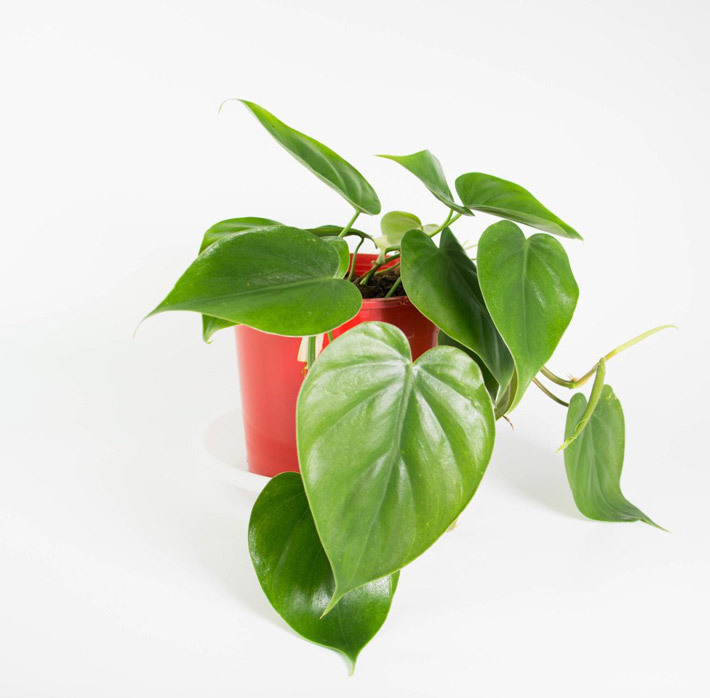 If you want to add some green to your home this winter, but you’re a self-proclaimed brown thumb, then stick with easy to care for houseplants. One of the biggest mistakes people make when they try growing houseplants is they go to the garden center and buy the fanciest plant in the place (which is usually the highest maintenance plant too). I mean, a plant is a plant, right? 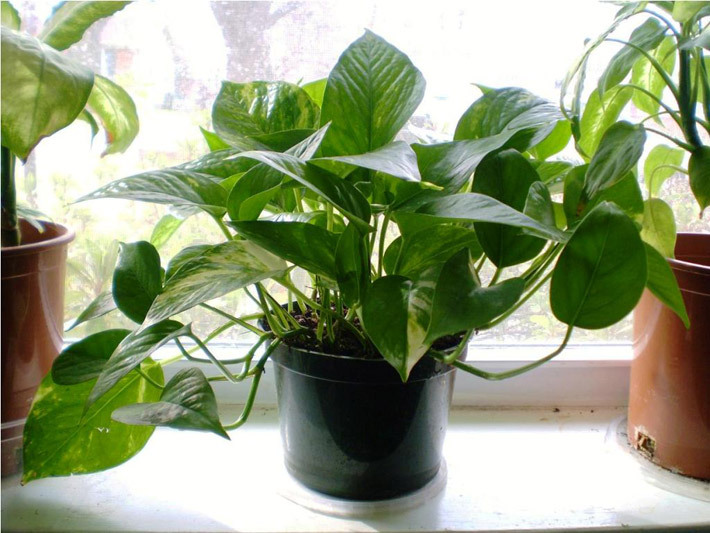 Then they bring that lovely plant home and put it in a spot where it looks nice (paying no attention to light or temperature or humidity…etc), and walk away. Well, since they brought home a super fussy houseplant, of course it ends up dying. If you’re nodding your head right now thinking, “yep, that’s me!” don’t worry, it’s not all your fault. Many types of plants that are sold at flower shops or garden centers are meant to be short-lived gift plants. 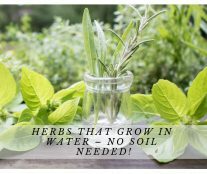 Some of them are plants that could only survive easily in a greenhouse environment with tons of light, humidity and warmth to keep them thriving. But there are also plenty of easy to grow houseplants at that garden center too! You just have to buy the right plant. Don’t worry, I won’t send you in empty handed. 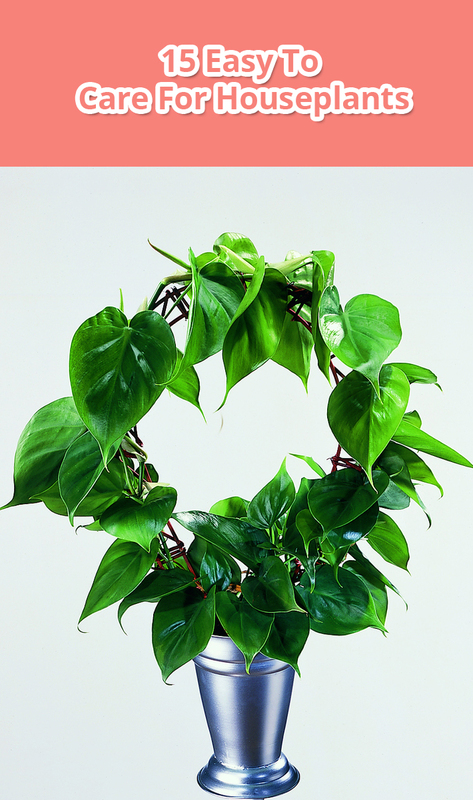 If you want to add some long-term green into your home and enjoy your houseplants, start with this list. You can use it as your shopping list and bring it to the garden center with you. 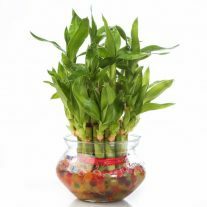 You might even decide to go nuts and buy TWO of these plants! Why not. YOLO, right? 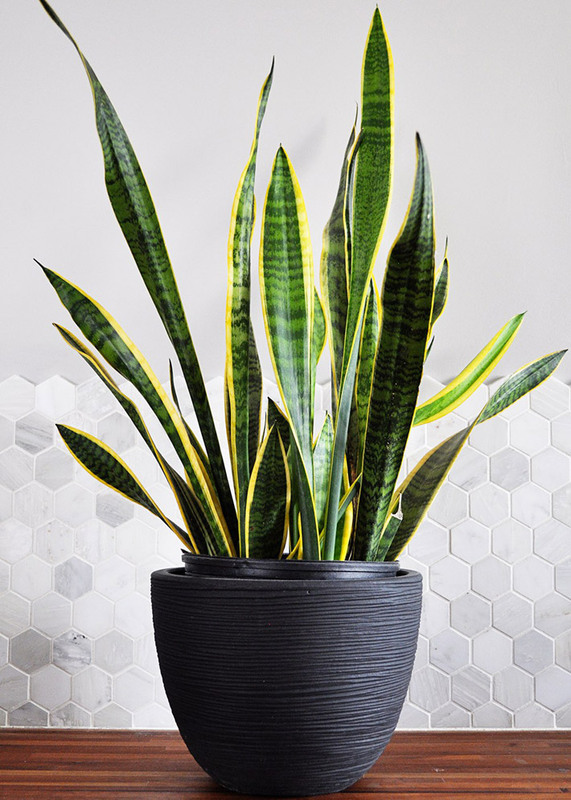 If you want to be successful with houseplants, it’s best to start with the basics and work your way into eventually feeling confident enough to add some bling later on down the line. 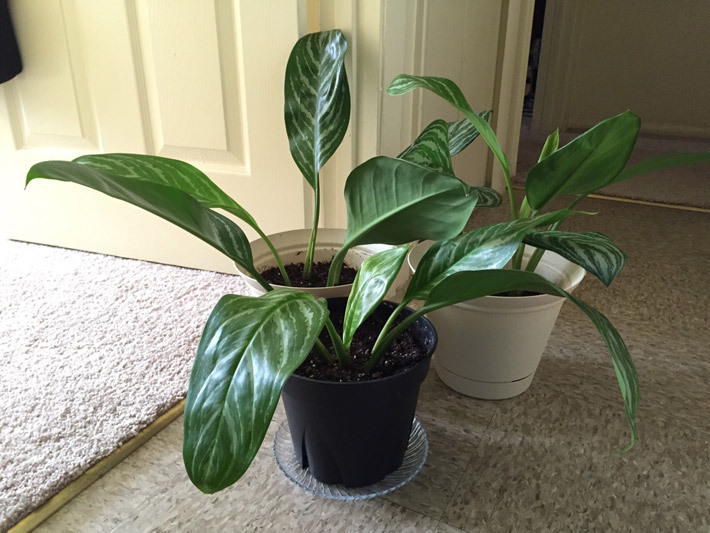 There are so many wonderful, easy to care for houseplants out there that you can build up quite a nice collection. Heck, a few of them will even flower for you if you’re nice enough to them. 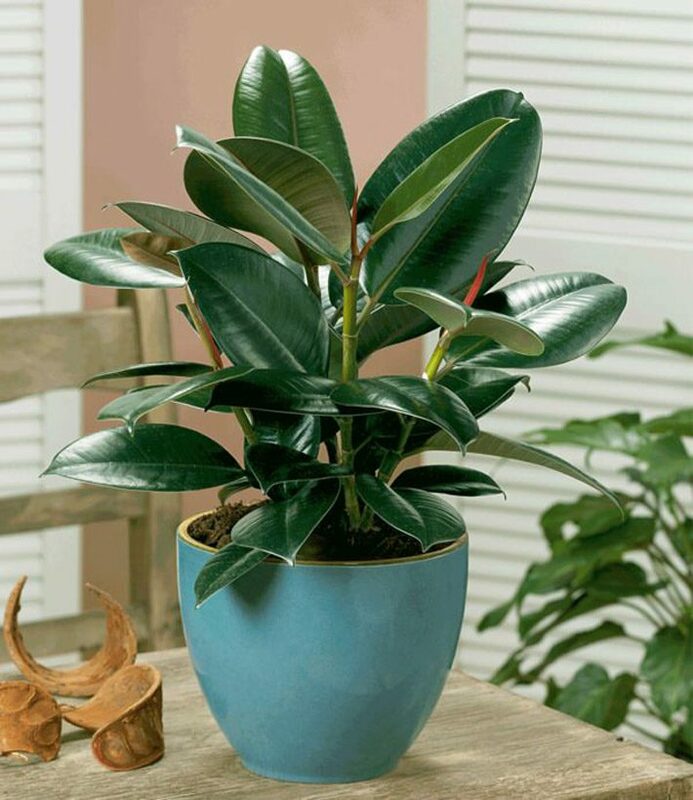 So go nuts and get yourself some houseplants that you can enjoy for the long haul. You might just end up turning that brown thumb green.